For Gloria Trevi – Me Lloras ft. Charly Black, we created smoke and fire effects for the finale of the video. 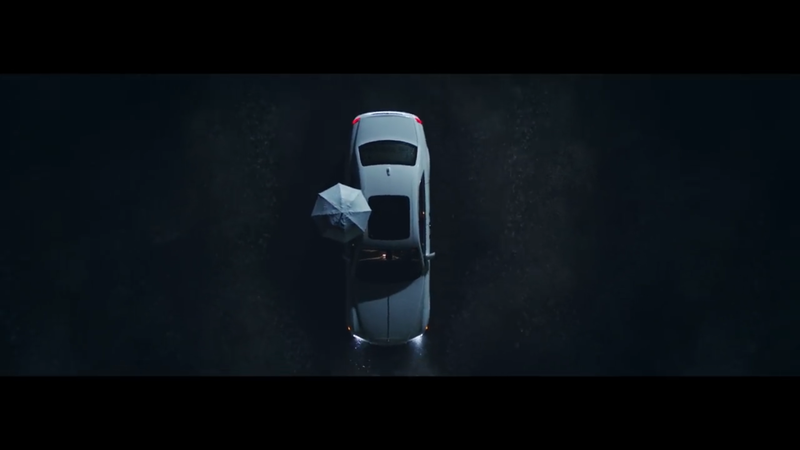 We may have only created one VFX shot for If You Really Love Nothing, but we always enjoy working with our friends at Bonch and this project was no exception. For Carrie Underwood's Cry Pretty, we provided set extensions, matte paintings, and clean-up VFX. For Kelsey Lu's Shades of Blue, directed by Vincent Haycock, we provided extensive rig-removal and roto VFX work. For Toni Braxton's Long As I Live, we provided set extension and matte painting VFX work. 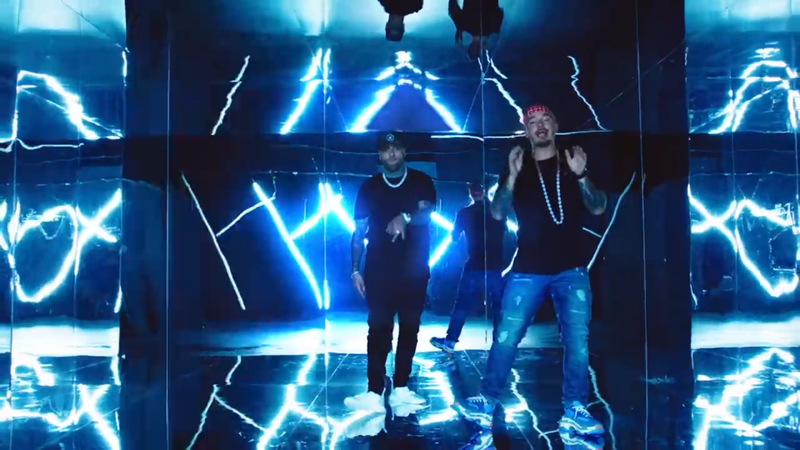 For Nicky Jam x J. Balvin - X (EQUIS), we provided rig removal and clean-up VFX work.